Established in 1970, the Linda Farrow brand of luxury eyewear rose quickly to acclaim. Originally a fashion designer herself, Linda Farrow was one of the first to treat sunglasses as fashion. Produced collection after collection, her fingers was always on pulse with the time. A tireless experimenter, Farrow pioneered many of the shapes and styles that remain au courant today. Farrow’s relentless pursuit of luxury, innovation and cutting edge design continue to mark the brand almost forty years on. Linda Farrow’s long tradition of innovation has been kept fresh by the use of collaborating with the most exciting designers to date, who brings a new perspective, whilst respecting the values which have made Linda Farrow a by-word for style, exclusivity and excellence, Linda Farrow has never lost sight. Today renowned for its collaborations with many of the world’s most acclaimed designers , Kris Van Assche, Dries Van Noten, The Row and Matthew Williamson among them, Linda Farrow has established itself as one of the most exciting brands in fashion today. 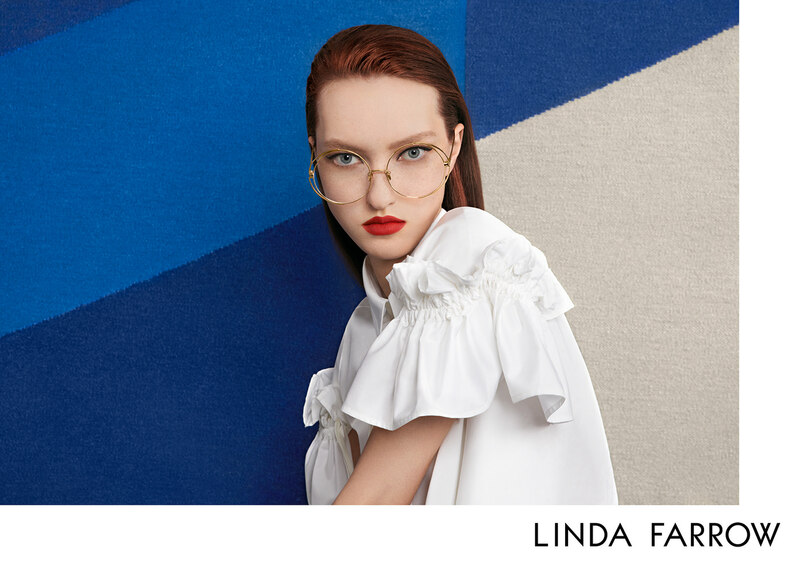 Come visit our stores in Auckland and Queenstown to check out the newest Linda Farrow collection.